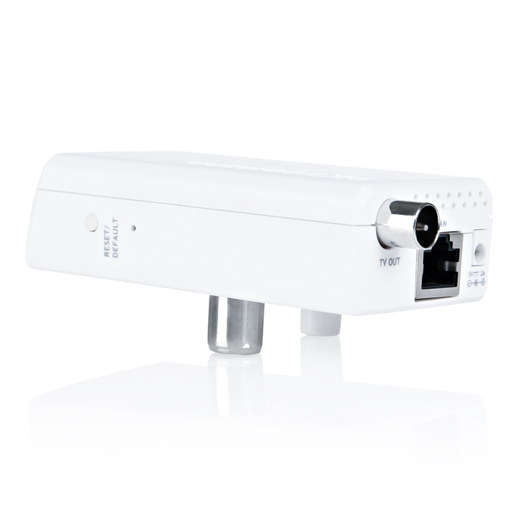 The DKT IPLoC allows retrofitting Ethernet connectivity over existing coaxial infrastructures by means of MoCA technology. Installation is fast and very simple, insert an IPLoC near the router and more IPLoC device were coax is available and reliable fast internet connection is needed. 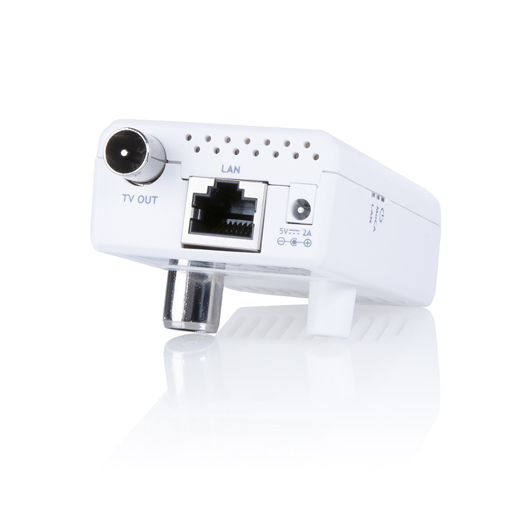 Reliable IP distribution in the Home! 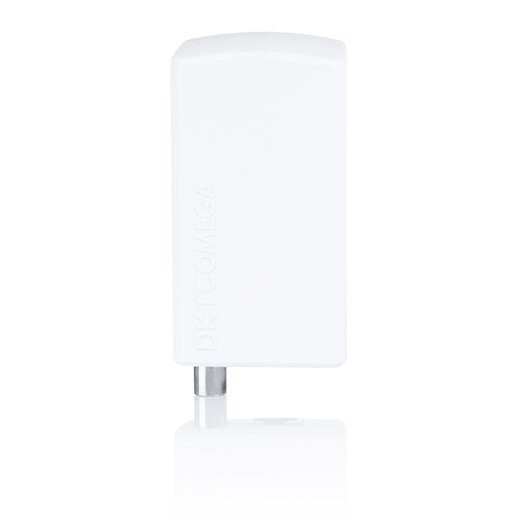 With new technologies such as DOCSIS 3.1 and FTTH, you have the best possible internet connection to the end user, but what about distribution throughout the home? Many operators today use Wi-Fi to distribute IP for TV services, gaming, home PC etc., but experience Wi-Fi to lack throughput and robustness, thereby unable to meet end-user requirements? We experience many operators with too many support calls related to in-home connection, and can solve these issues with IPLoC’s. We claim that only a cabled and robust IP connection will be good enough for “heavy” services such as IPTV, gaming and home PC – we know that new cabling is, due to installation cost or esthetic considerations neither attractive for operators nor home owners – this challenge is overcome by IPLoC’s ability to utilize existing in-home coaxial cabling and outlets. With the IPLoC you will get a cabled and robust connection that will reduce support calls dramatically and thus increase customer satisfaction. The design is made in such a way that the link can easily be mounted by the user without extra cables Plug-and-Play. Simply insert an “IPLoC” near the router and another near the STB, PC etc. 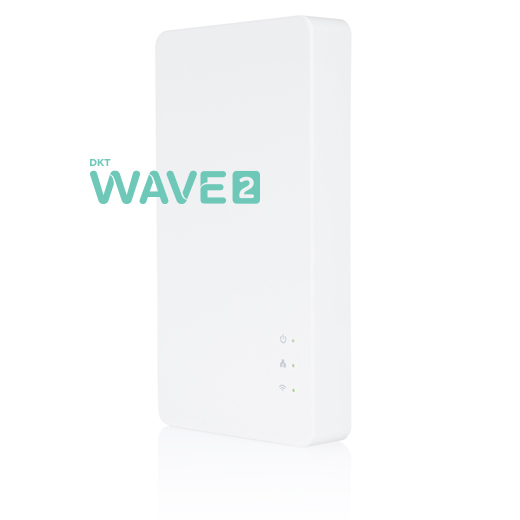 Read more about how IPLoC can solve the IP distribution in the home.